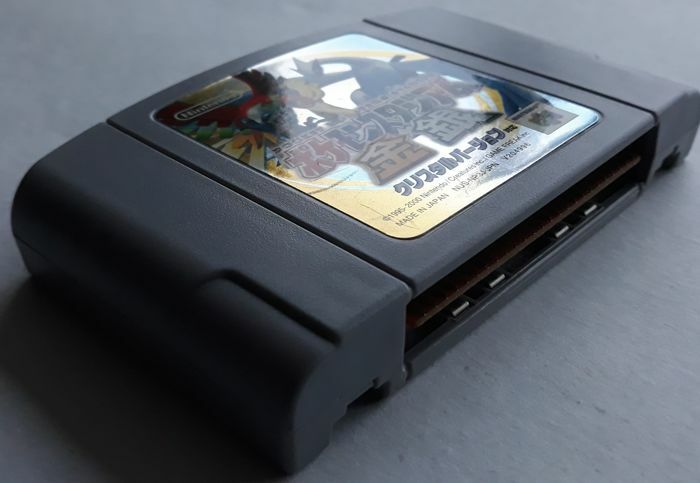 Tested, both work. 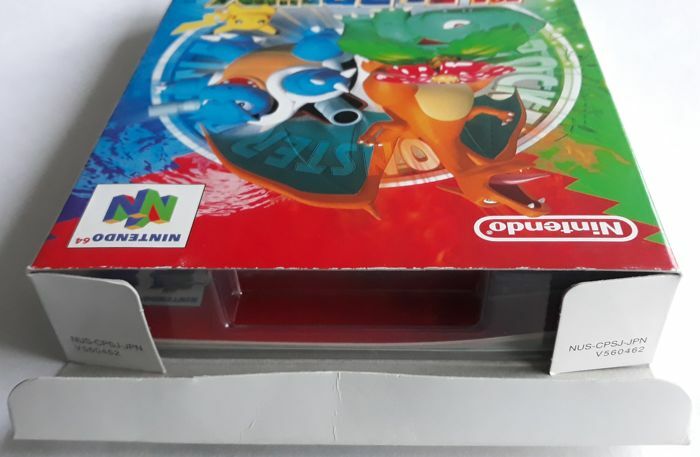 Both games come with original box, instruction booklet and plastic cartridge tray. 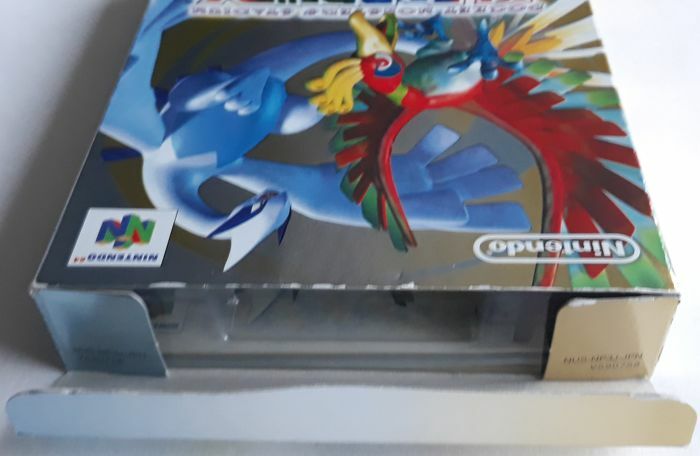 In good to very good condition. 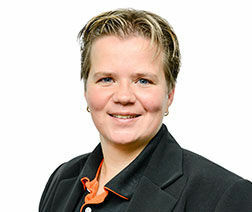 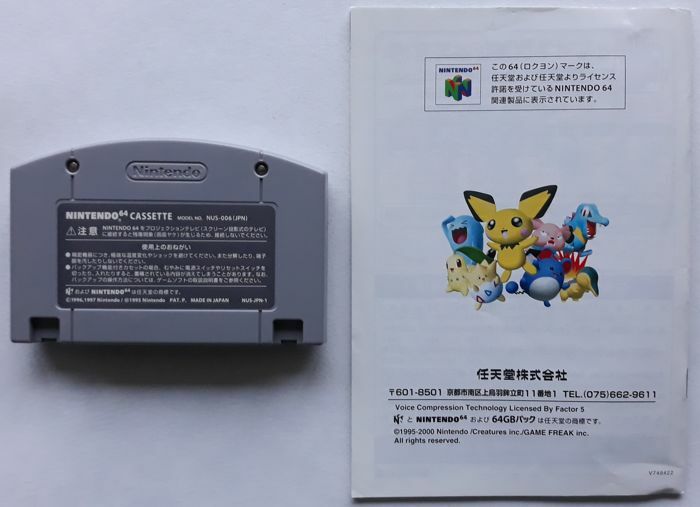 Please refer to pictures for details of condition and contents. 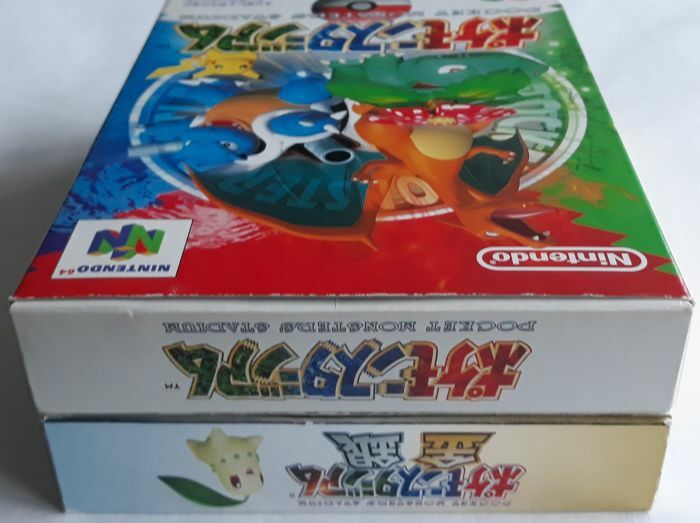 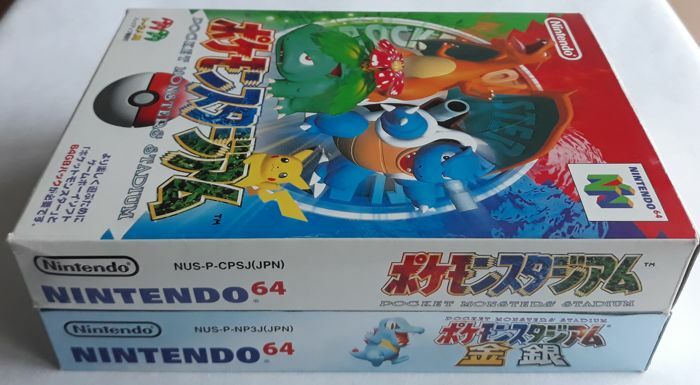 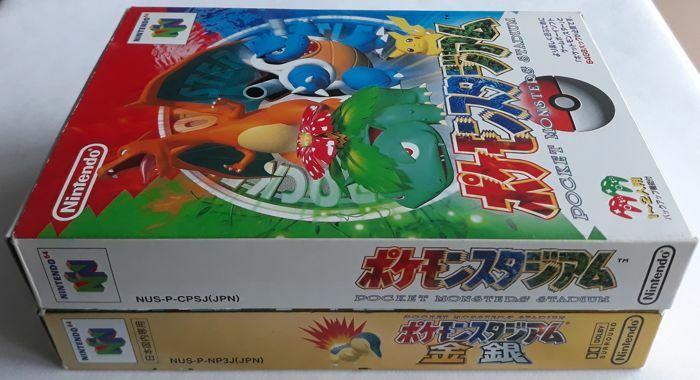 Pocket Monsters was released exclusively for the Japanese 64. 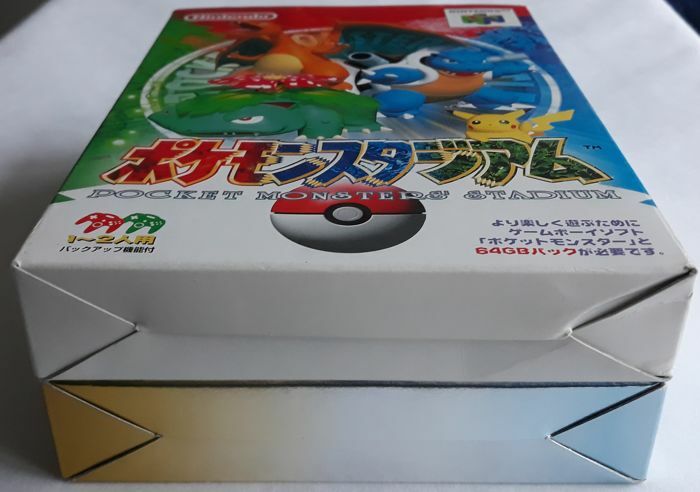 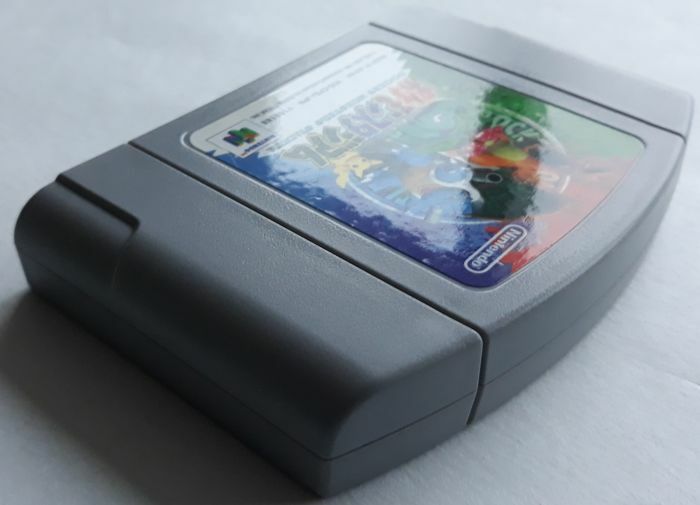 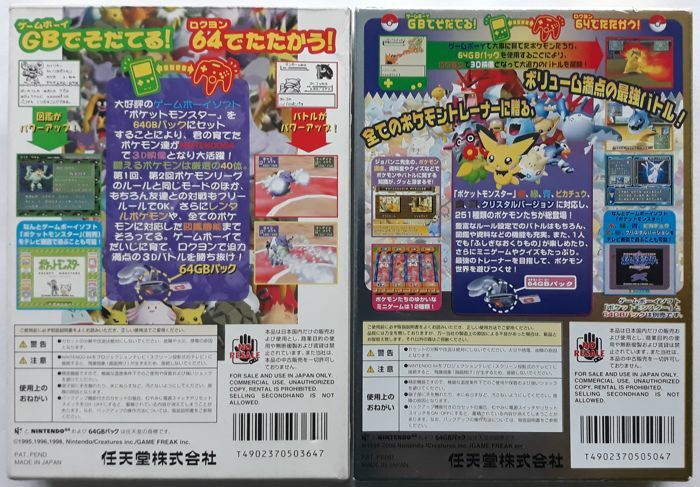 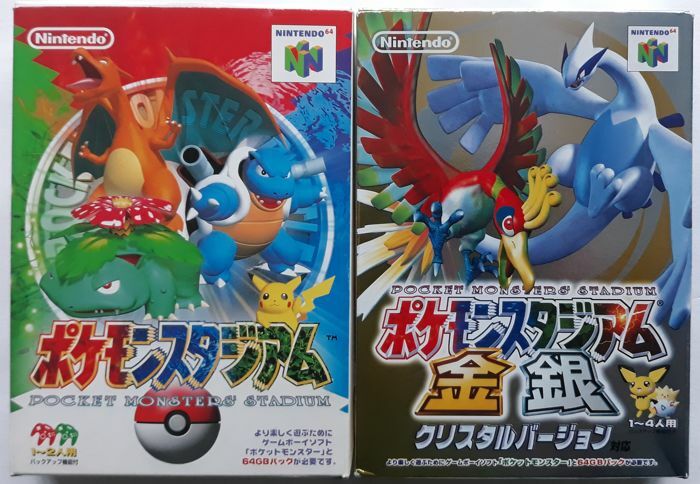 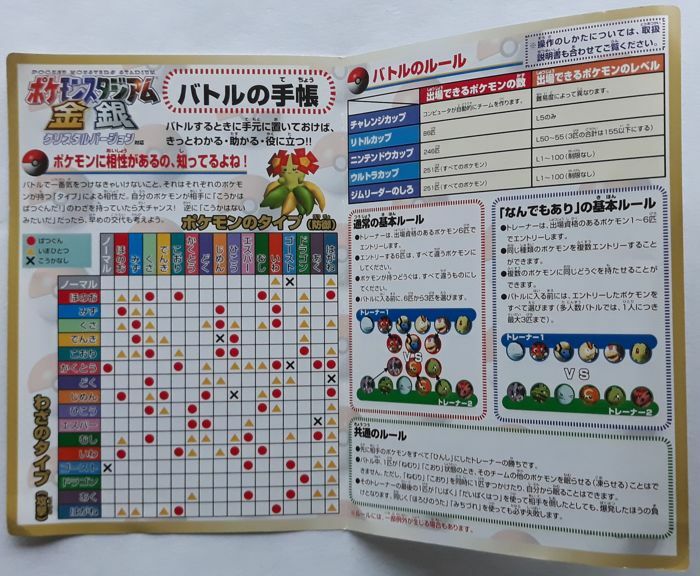 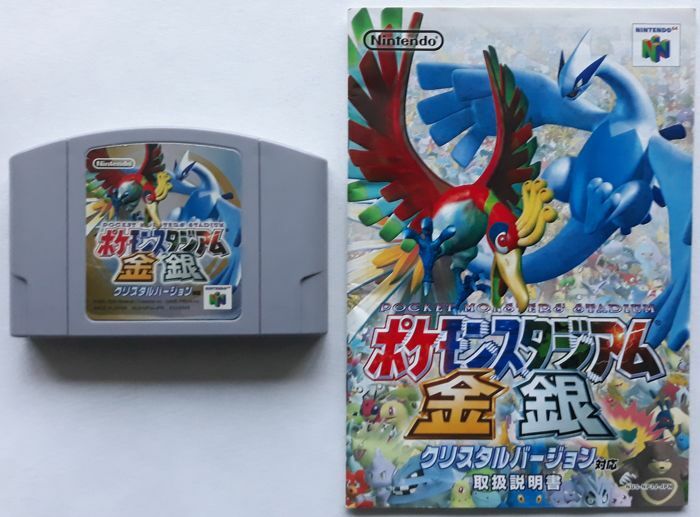 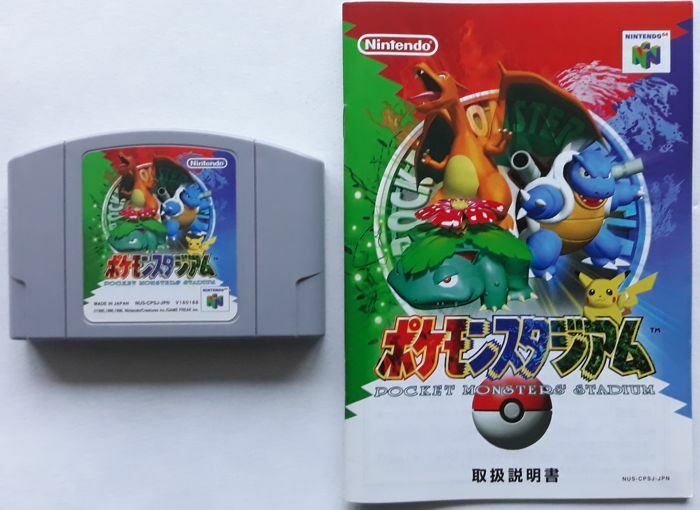 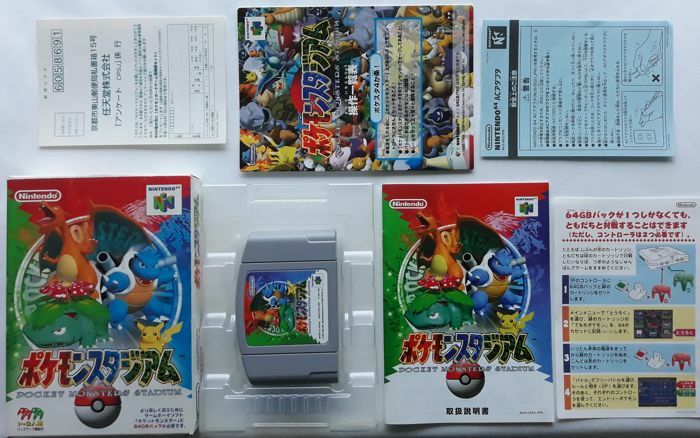 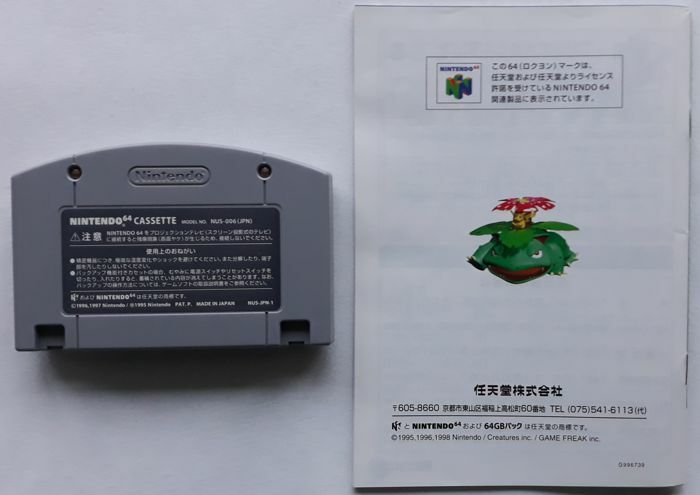 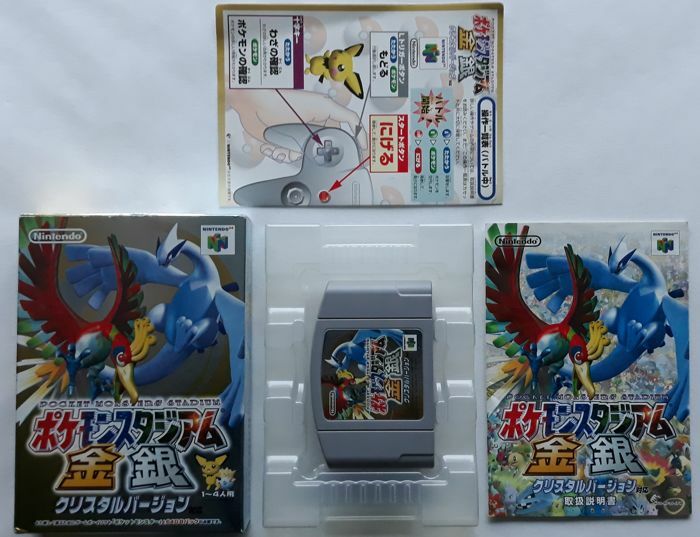 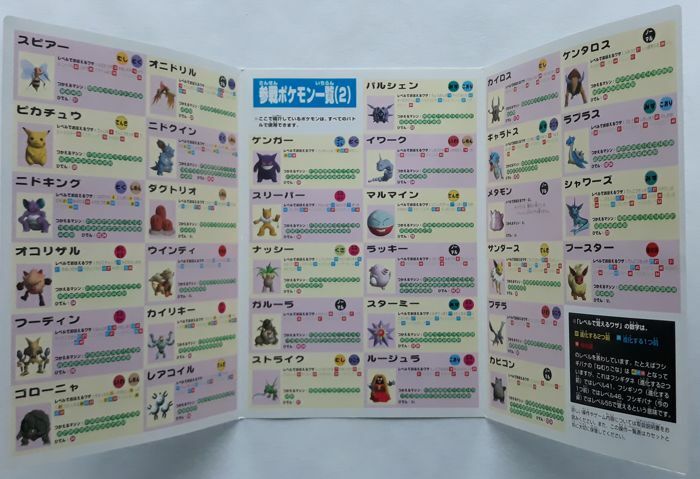 Pocket Monsters Stadium 2 (not included here) was released outside of Japan as Pokémon Stadium, and Pocket Monsters Stadium Kingin Crystal Version was released outside of Japan as Pokémon Stadium 2.